Of course. Since we love what we do and care most about results, we would never try to charge an outrageous fee just to provide an estimate a diseased tree's condition. The fact that many contractors charge for diseased tree's inspection is a good part of why there are so many sick trees out there – people are unwilling to pay for an inspection fee for what they feel could be a tree in perfect condition, especially if they feel that the tree has a good chance of 'riding it out' and dealing with any potential issues on its own. ​We do our best to combat this by offering free estimates on general tree services and landscaping to everyone. You don't have to feel obliged to request one of our paid-for services even if we take our time inspecting your tree. Why would you? We love trees, so we'll be just as happy as you are if we can inform you that there's nothing wrong with yours. 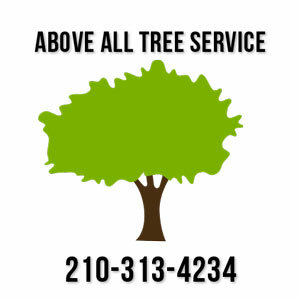 Our free estimates are available for one or several trees and during every season. If you feel as if your tree could use a check-up or are noticing something weird, go ahead and give us a call – we'll be glad to have a look and even more glad if we can report that there's nothing wrong. If there is an issue, however, you can expect the best possible follow-up that will maximize the chances of your tree surviving into the next century. Future estimates are free as well!